The powerful Word Search Tool from abcteach (part of abctools®) lets you create custom word search puzzles. These puzzles are a great way to enhance students' vocabulary and concentration. Use your own custom words and choose from a large variety of fun puzzle shapes. Choose from hundreds of fun puzzle shapes. Enter your own words or choose from abcteach's pre-made word lists. Select from easy, medium, and hard difficulty levels. Your finished word search puzzles will be saved on abcteach in PDF format, ready to print or view on your computer or tablet. Come back to abcteach to edit or print your creations anytime. 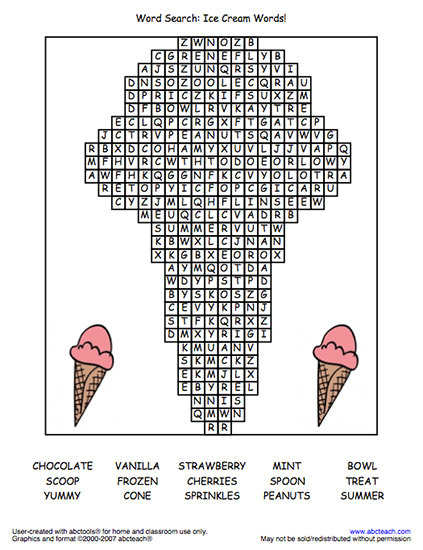 Start creating your custom word search puzzles today by following the links below. 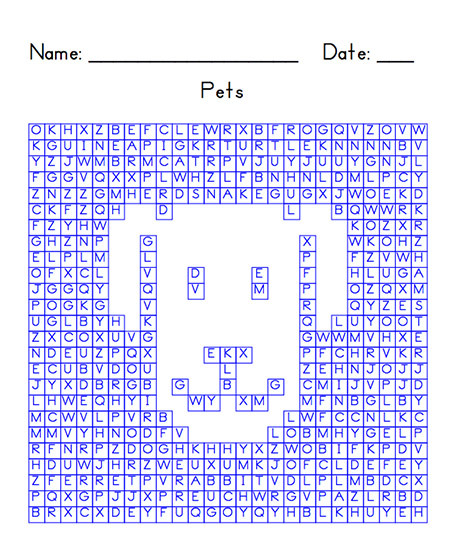 Login to create your own custom Word Search. Use your own words, customization options, and choose from hundreds of shapes. 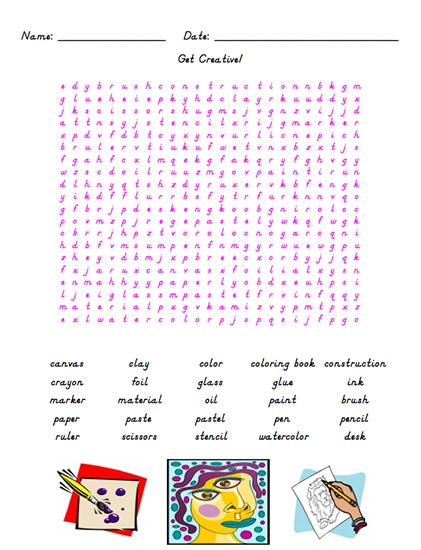 Create a free sample Word Search.